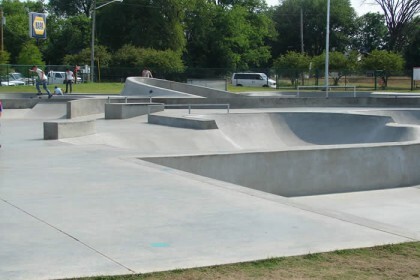 The Bowling Green Skate Park is located downtown in Roland Bland Park at the intersection of Kentucky and 6th Streets. 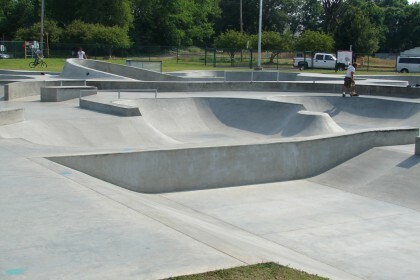 It is a lighted 22,000 square foot concrete park designed by Wally Holiday and built by California Skate Parks. 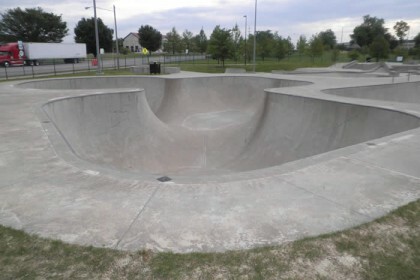 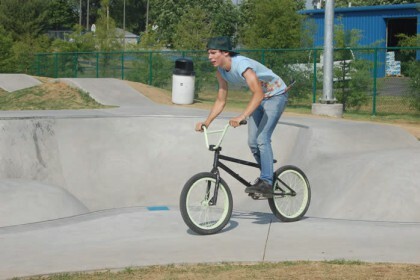 Inline skates, skateboards, and BMX bikes are all welcome at the skate park to enjoy the variety of rails, ramps, bowls, and half pipes and has several bleachers available for spectators. 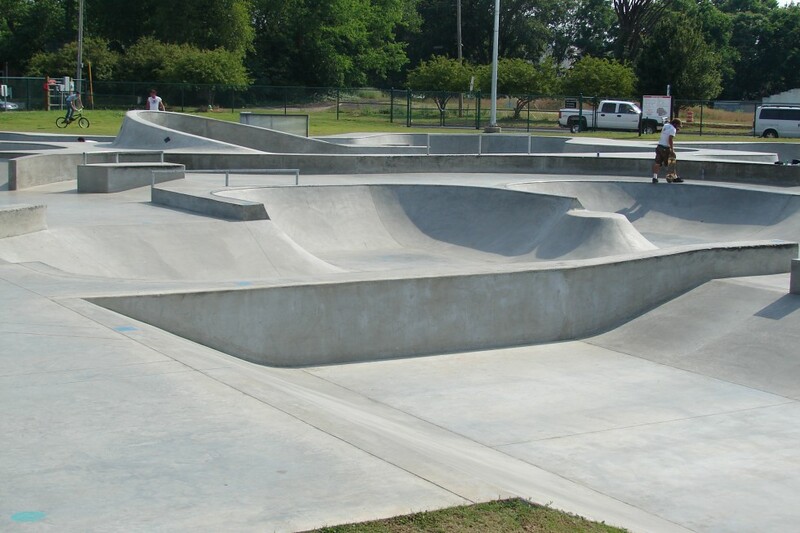 It is open year round from 7:00am until 11:00pm.